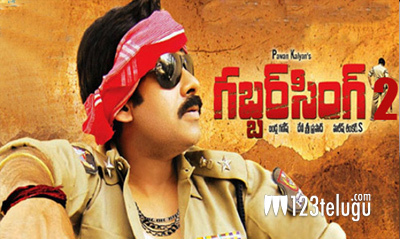 The sequel for Pawan Kalyan’s blockbuster Gabbar Singh has been the centre of speculation from a long time. This project was supposed to begin long back, but since Pawan Kalyan got busy with the political activities, it had been delayed. Young story writer KS Ravindra, who shot to fame with ‘Power’ ,will handle the direction of Gabbar Singh 2. As per the latest reports, the makers have confirmed that regular shooting will commence from May 4th. Reports also say that there will be a complete changeover in the characterization of the lead role and it will be different from Gabbar Singh. Anisha Ambrose has been roped in as the female lead and music sensation Devi Sri Prasad will score tunes. Sharath Marar, who is a close friend of Pawan Kalyan,will produce this movie on Northstar Entertainments banner.